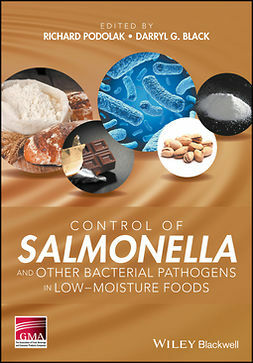 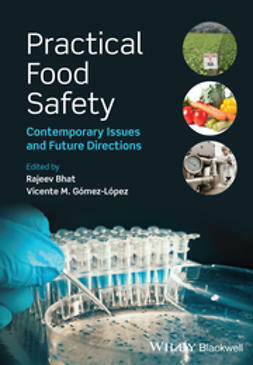 This book focuses on state of the art technologies to produce microbiologically safe foods for our global dinner table. 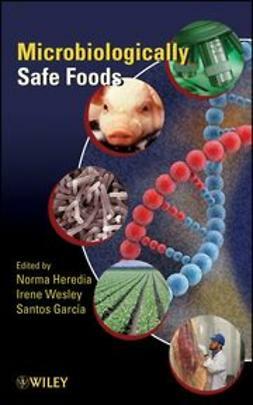 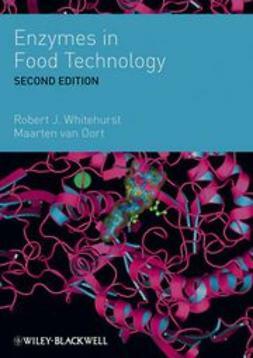 Each chapter summarizes the most recent scientific advances, particularly with respect to food processing, pre- and post-harvest food safety, quality control, and regulatory information. 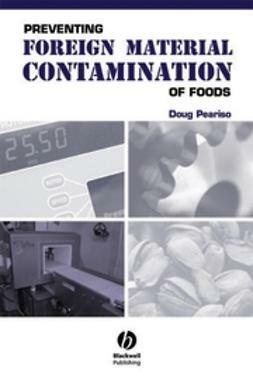 The book begins with a general discussion of microbial hazards and their public health ramifications. 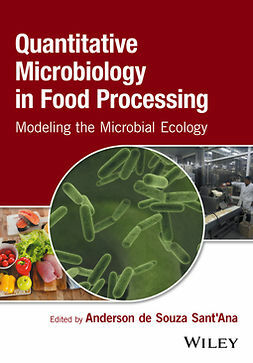 It then moves on to survey the production processes of different food types, including dairy, eggs, beef, poultry, and fruits and vegetables, pinpointing potential sources of human foodborne diseases. 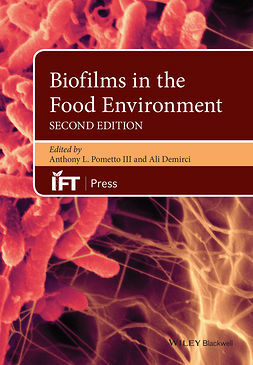 The authors address the growing market in processed foods as well novel interventions such as innovative food packaging and technologies to reduce spoilage organisms and prolong shelf life. 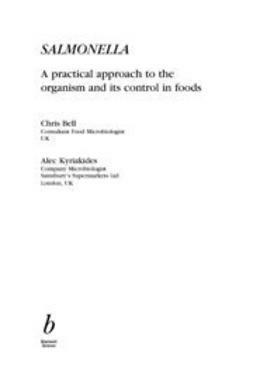 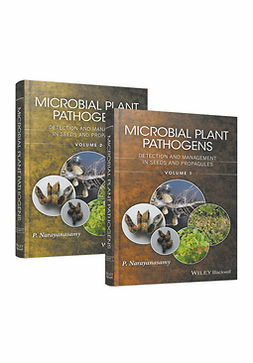 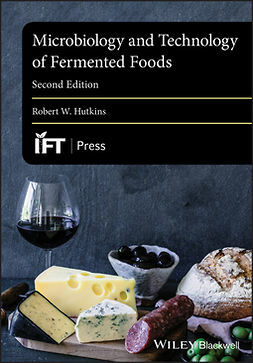 Each chapter also describes the ormal flora of raw product, spoilage issues, pathogens of concern, sources of contamination, factors that influence survival and growth of pathogens and spoilage organisms, indicator microorganisms, approaches to maintaining product quailty and reducing harmful microbial populations, microbial standards for end-product testing, conventional microbiological and molecular methods, and regulatory issues.